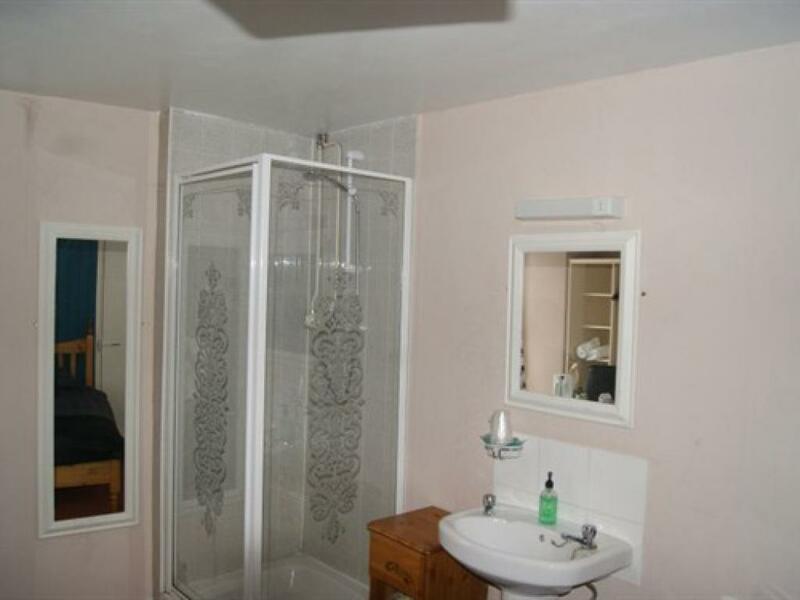 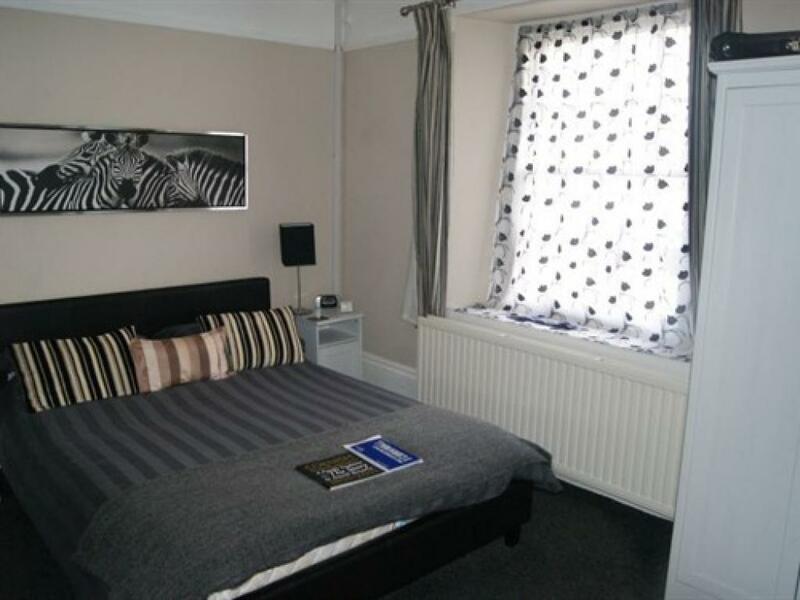 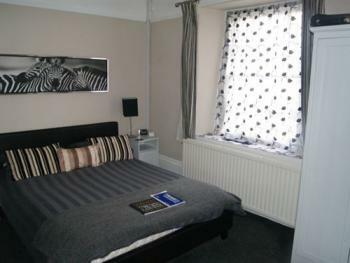 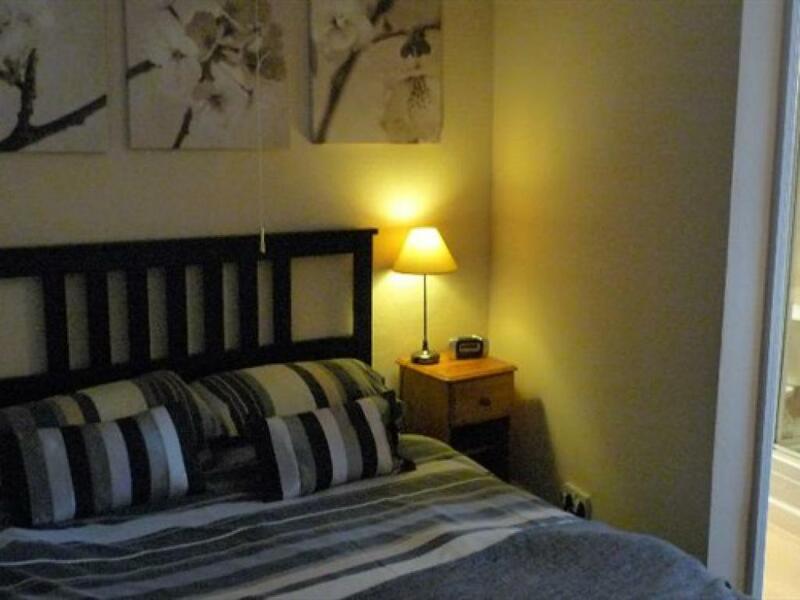 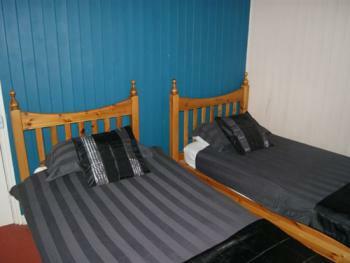 A comfortable double with king sized double bed and en-suite facilities. 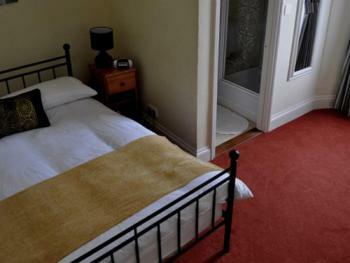 Room facilities include free Wi-Fi access, tea and coffee making facilities and colour TV. A comfortable twin room with two single beds and shared bathroom facilities. Room facilities include free Wi-Fi access, tea and coffee making facilities and colour TV. 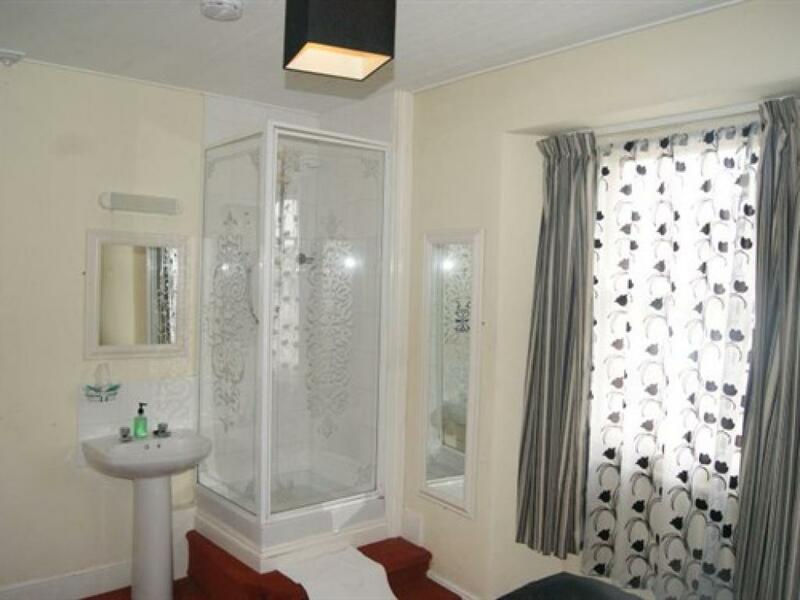 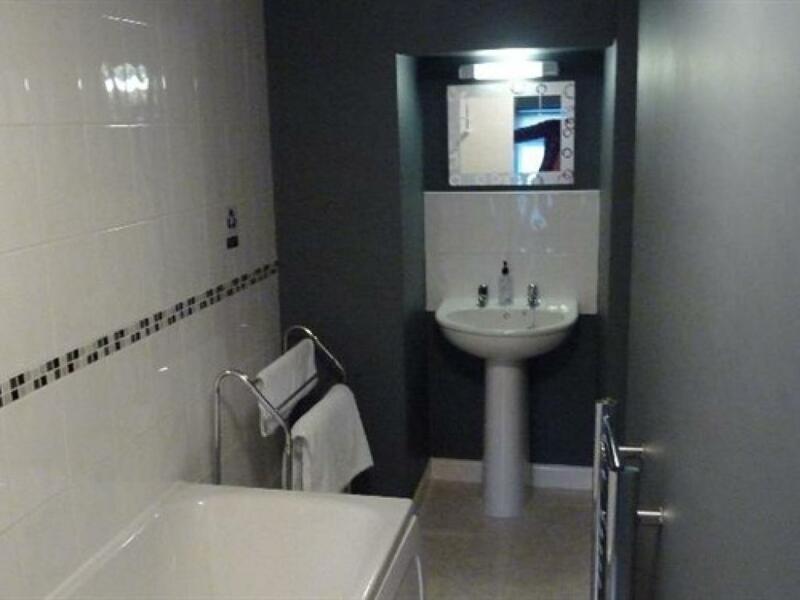 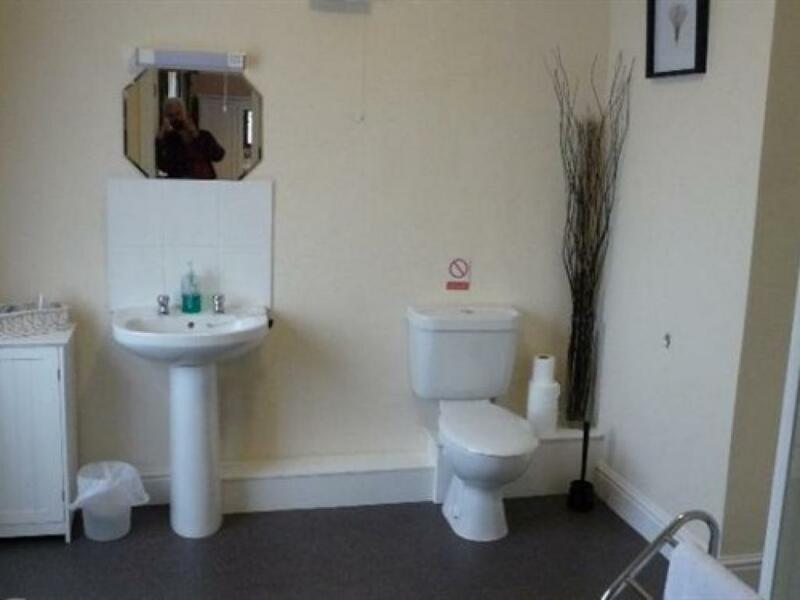 A comfortable double with standard double bed, shower facilities are in room with the use of a shared toilet. 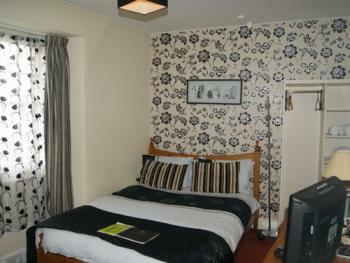 Room facilities include free Wi-Fi access, tea and coffee making facilities and colour TV.